Like you, the violet has many sides. Consider it a case of dual personalities. The flower smells soft and powdery and at times a bit woodsy in fragrances, while its leaf has a more verdant scent. Both are used in perfumes, but look for violet flower if you're drawn to ones with a retro vibe. Choose violet leaf if you prefer a potion that's a little earthier. 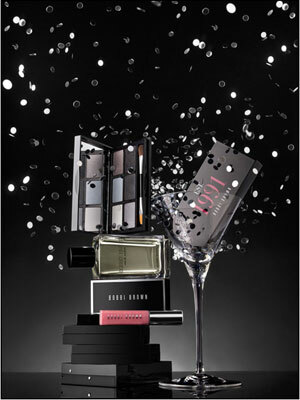 Bobbi Brown Bobbi's Party. Violet leaves and rose petals produce an intriguing scent that's clean and surprisingly unflowery. 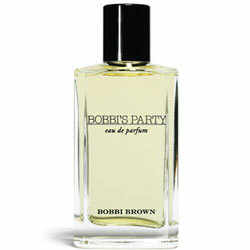 Eau de parfum, $60/50 ml; available November at bobbibrown.com.